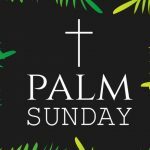 Palm Sunday 2019 - Calendar Date. 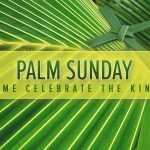 When is Palm Sunday 2019? 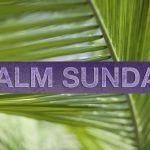 When is Palm Sunday 2019? 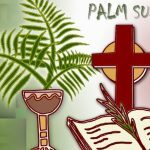 When is Palm Sunday 2020? 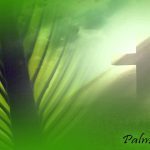 Why we celebrate Palm Sunday? 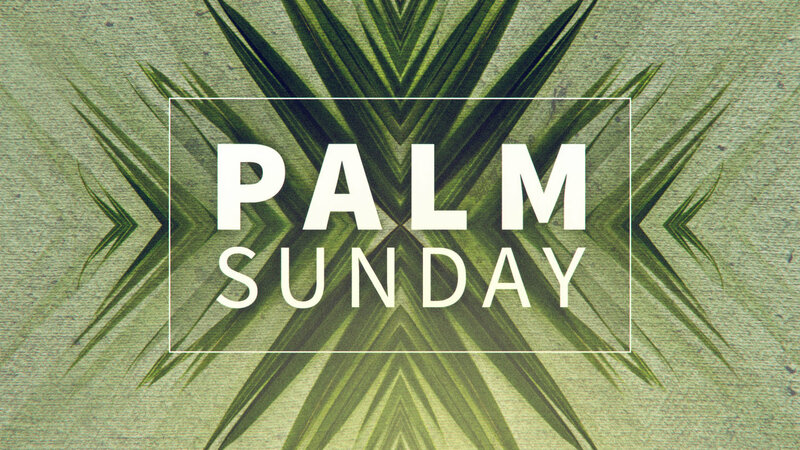 Palm Sunday is celebrated since the beginning of the eighth century. This procession originated in the Frankish kingdom. 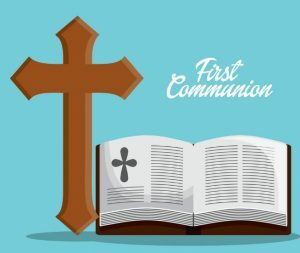 The earliest mention of these ceremonies is found in the mystery of the abbey of Bobbio in northern Italy. 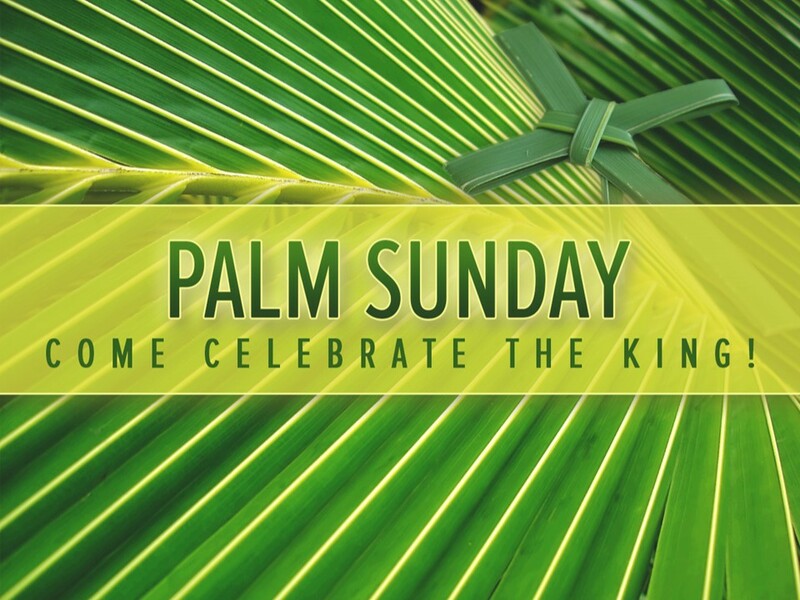 The symbol of the holiday are palm branches. 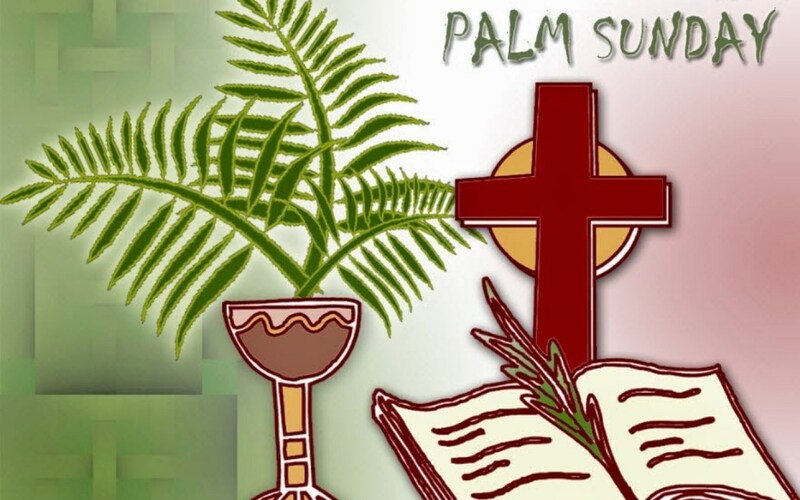 If Palm Sunday is celebrated in countries, where there are no palm branches, use other plants. 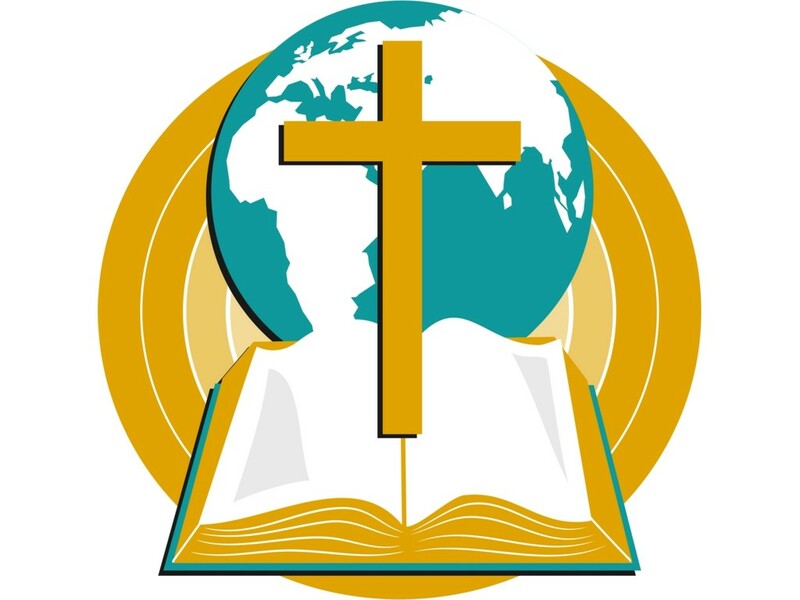 In Italy, the symbol is olive branches, in Ireland – yew. In Europe, use willow flowers. 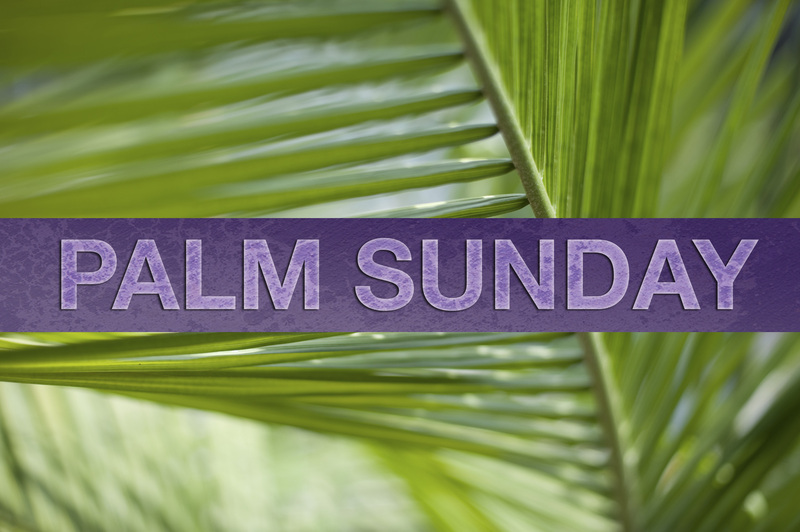 Palm Sunday marks the first day of Holy Week. 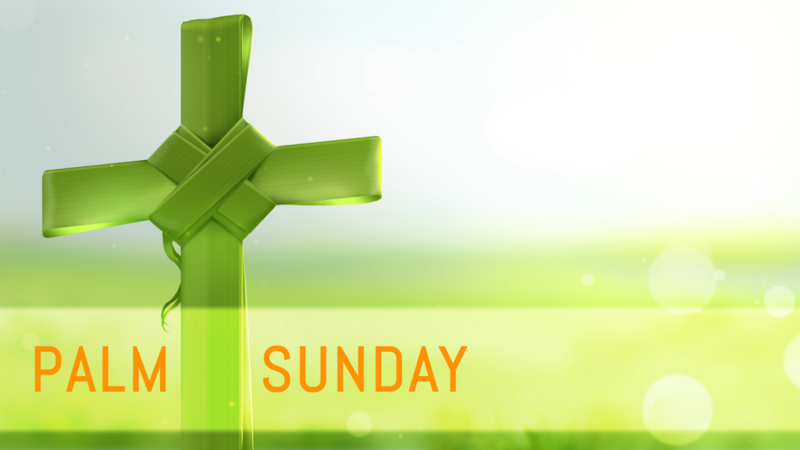 During this period, the way of Jesus to His death and His resurrection began. 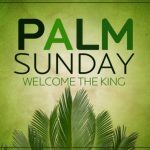 The Gospel says that during the period when Jesus arrived in Jerusalem, he was greeted by people with palm branches in their hands. 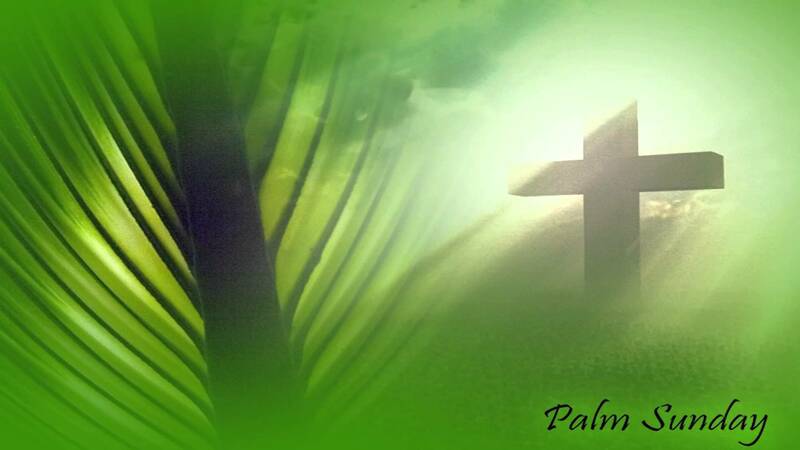 In some religions it’s written that the mantles and palm leaves were on the earth in front of Jesus. 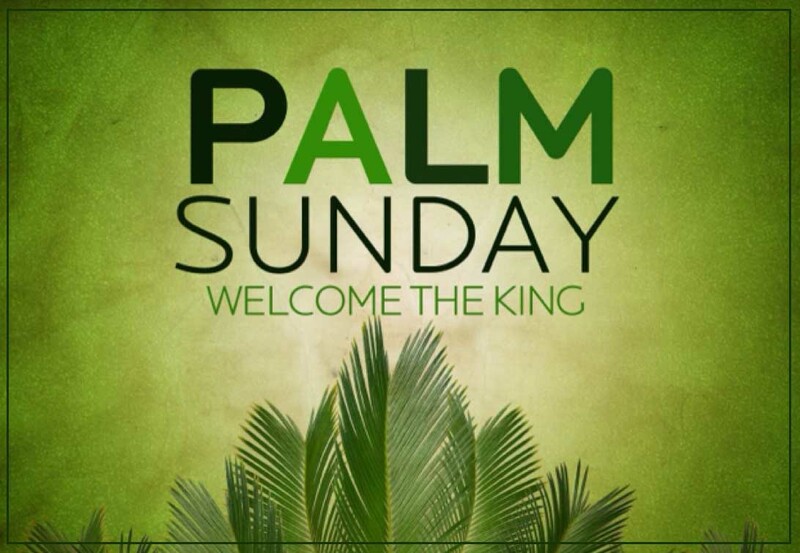 Of these, people made a carpet, thus welcoming Jesus. 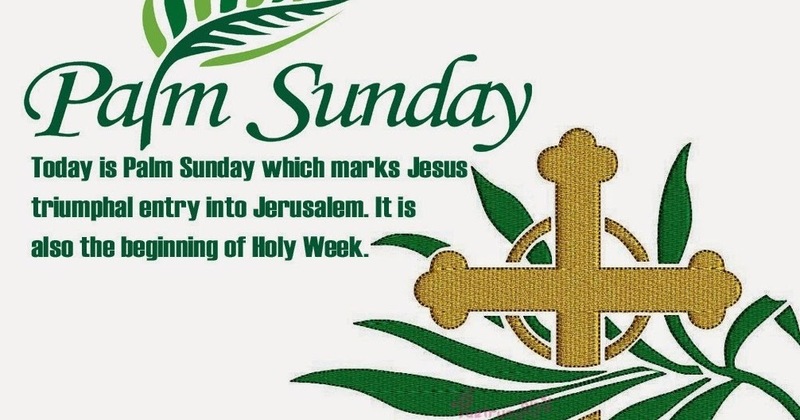 During Holy Week, services are held in churches where religious songs are sung. At the end of the service, Pax cakes are distributed that symbolize peace and goodwill. 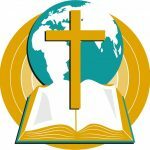 Throughout this week, stories about biblical events are told. Flags are raised in Britain on this day. 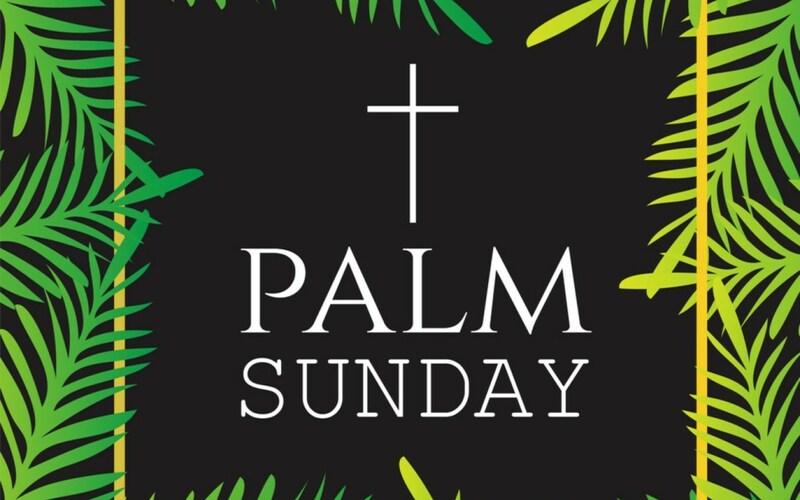 Palm or Holy Sunday, according to Christian tradition, is a celebration dedicated to the triumphal entry of Jesus Christ to Jerusalem before his sufferings and death on the cross. 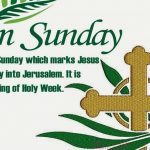 Palm Sunday is the first day of Holy Week, which also includes Great Thursday, Good Friday and Holy Saturday. 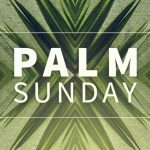 Palm Sunday date depends on Easter Sunday. It changes annually. This holiday in some countries of the world is considered an official day off.